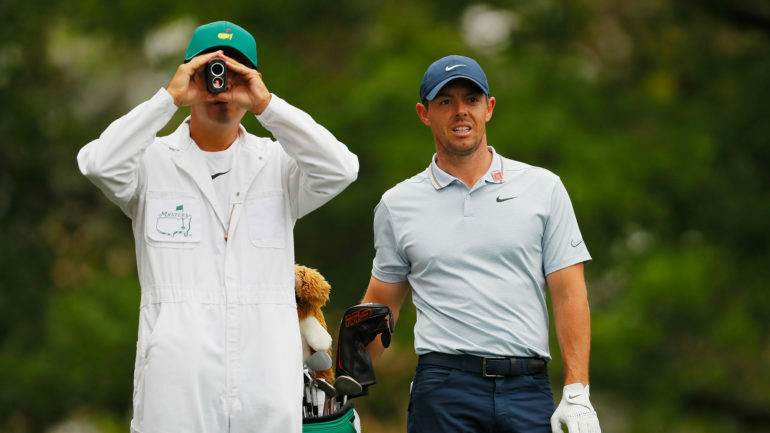 AUGUSTA, Ga. – Rory McIlroy feels as prepared as ever for the Masters. He is spending more time with his nose in a book than with his hands on a putter. “The Greatest Salesman in the World” by Og Mandino is among the best books he has read in the last year. 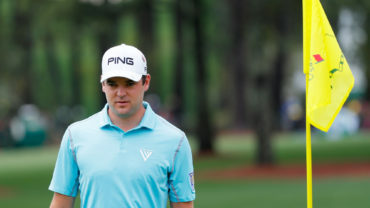 He has been working with Brad Faxon on his putting, but their best sessions take place over a cup of coffee. His morning routine goes beyond stretching. There is juggling – yes, juggling – meditation and mind training. McIlroy is in the early stages of this process, and it’s hard to argue with the results, even if results don’t drive him like they once did. 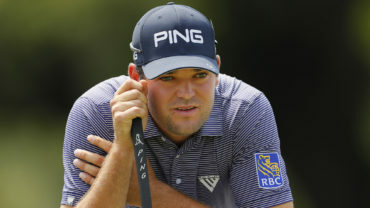 He has yet to finish out of the top 10 in his seven tournaments this year, which includes a victory at The Players Championship. 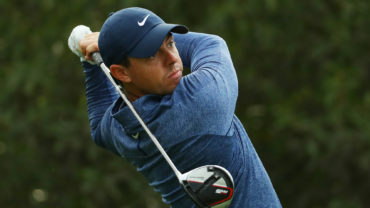 “I know I’ve played well enough and I’ve shot enough good scores around here over the years that if I can put my best effort forward, I’m going to have a good chance to do well here,” McIlroy said. “But it’s definitely different. My mind set is a little different in terms of … I’m still practicing. I’m still getting better. I’m not getting ahead of myself, not thinking about the tee shot on Thursday or thinking about what is to come this week. The curtain raises Thursday with a host of players capable of getting in McIlroy’s way of joining golf’s most elite club. Only five other players have captured the career Grand Slam – Gene Sarazen, Ben Hogan, Gary Player, Jack Nicklaus and Tiger Woods. Phil Mickelson is in a similar situation, if not worse. He lacks only the U.S. Open – he has a record six silver medals – and is 0 for 4 since the Grand Slam has come into view. 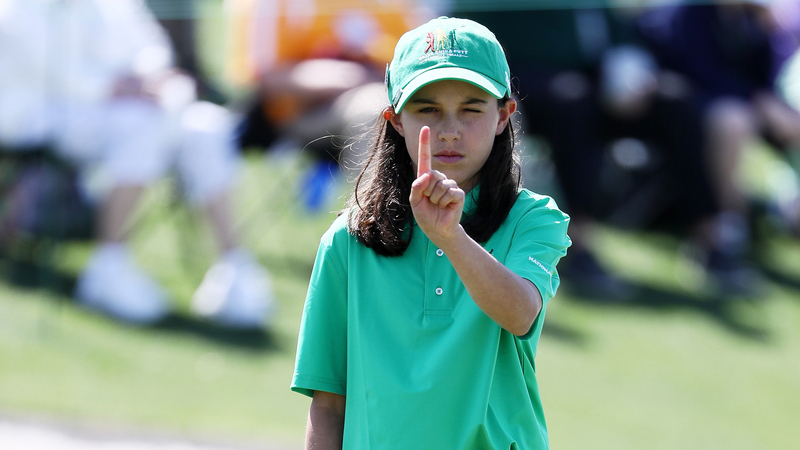 He also believes McIlroy’s game is at a high level. “That’s always a challenge when you put so much emphasis on playing a particular event, but it’s also the chance to bring out your best,” Mickelson said. “And he’s had such a phenomenal start to the year, he’s been playing such great golf consistently week in and week out, I think contending will be a given. He’ll be in contention. You just need those little breaks … that push you over the winner’s circle and that’s probably all that he’s waiting for this week. The books McIlroy has been reading are recommendations from successful businesspeople. Along with Mandino’s book, he liked Ryan Holiday’s “The Obstacle is the Way” and “Ego is the Enemy,” and he’s just now starting on the biography of Steve Jobs.